Click on the history symbol to go to history.com. There are articles, videos, pictures, speeches, and an interactive page. 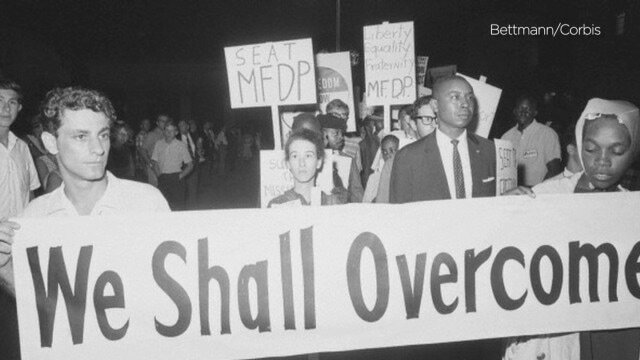 Click on this picture for articles, you tube videos, and more on the civil rights movement. 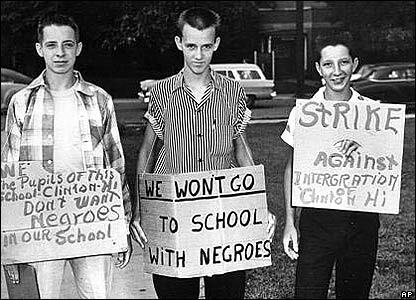 Click on picture to go to national historic site of brown vs Board of Education in Topeka, Kansas. 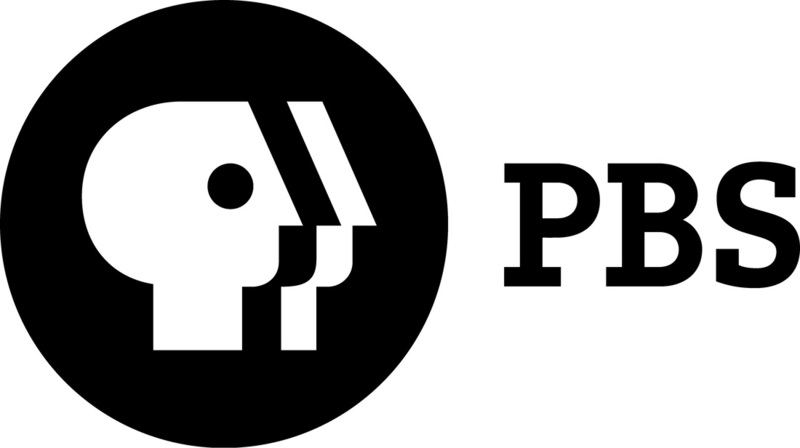 Click on PBS picture to go to their website and read the Brown vs Board of Education website. 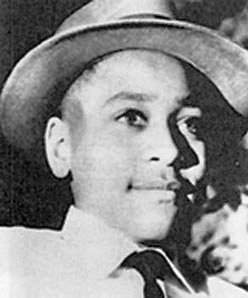 Click on picture for article and video on Emmett Till. 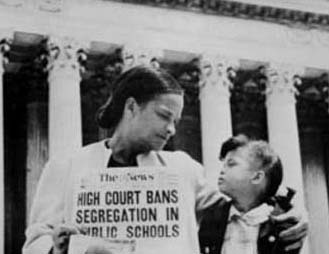 Click on the picture to go to the bus boycott website. 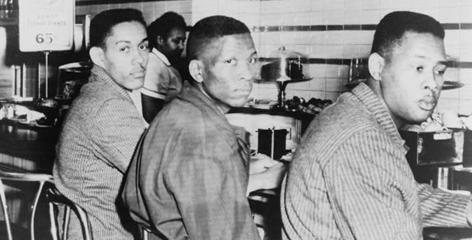 Click on pick to go to the sit-ins website.